I am super excited for Classical Conversations to kick off again this year! 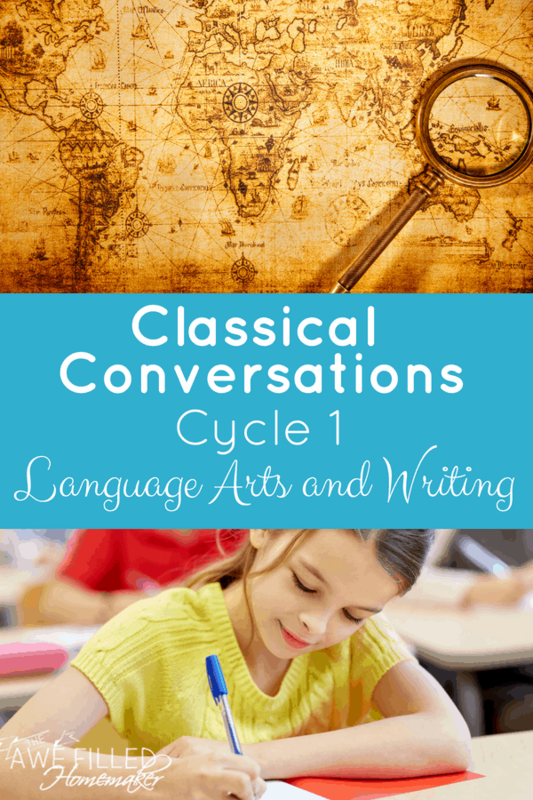 If you are as well, you’ll love this list of Classical Conversations Cycle 1 Language Arts and Writing resources and ideas. Last year we did Cycle 3 and had a blast with our ultimate book list, our massive game list that matched up to our studies, and just being a part of such an amazing community! My oldest loves challenge and my younger two are thriving in foundations! We’re continuing a great series getting ready for the next school year with Classical Conversations! 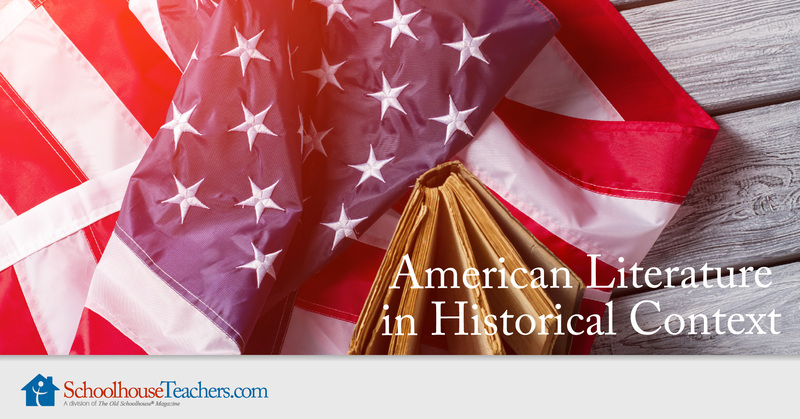 Several months ago, we published our history book list, which was a doozy. 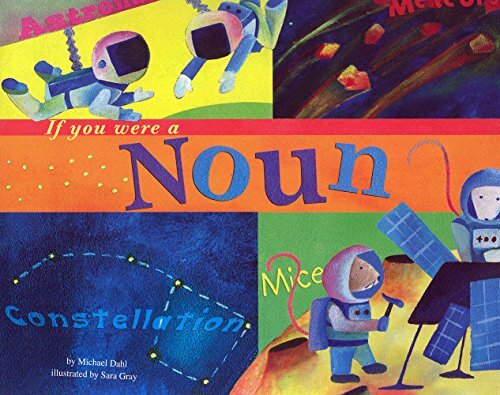 The other day we published our “Who Is” book match up for Cycle One. 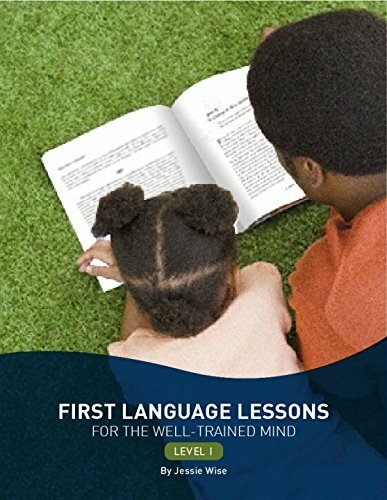 This book list is extremely helpful and beneficial to you and your kids as you try to decide which books will be the best for Cycle 1 of Classical Conversations! There are different requirements for each Classical Conversations Cycle. 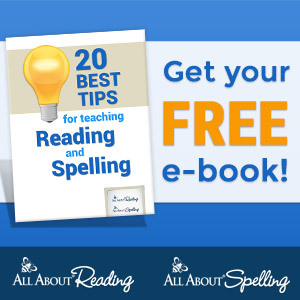 I know it can be tough to figure out exactly which books you will need for each cycle without a list in hand because, well, there are so many! To help you along, I’ve broken down the list to the ones I use and enjoy. 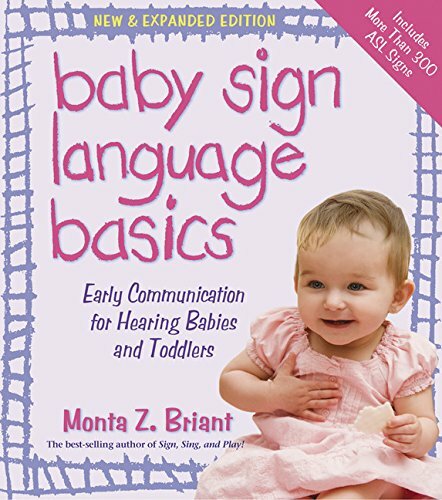 I hope this list helps you as much as possible! 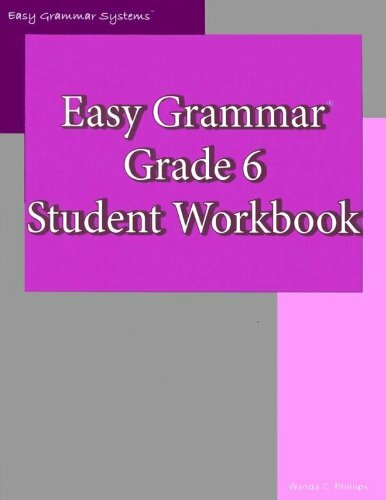 This second part of the series will cover all of your language arts and writing books. 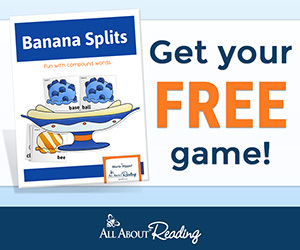 We have taken the guess-work out and have you covered! 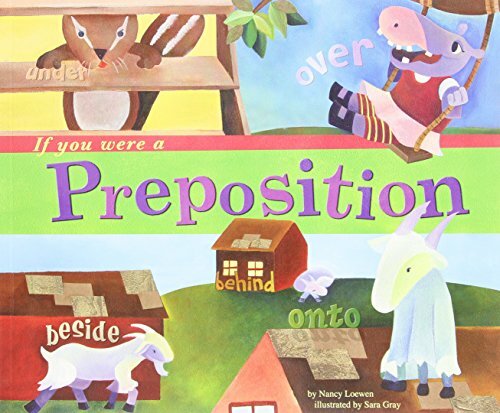 What is a preposition?! 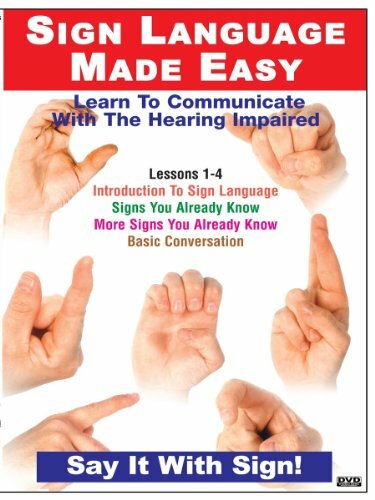 Let’s learn with this book by Brian Cleary! 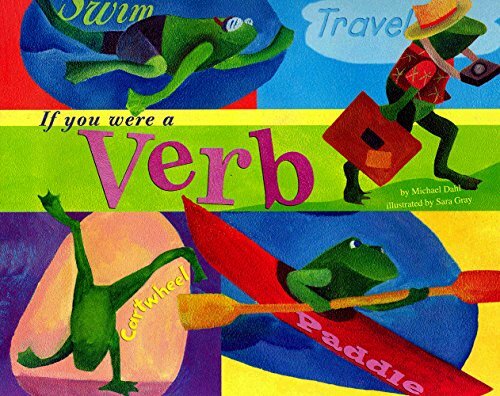 I love that this book makes prepositions fun. 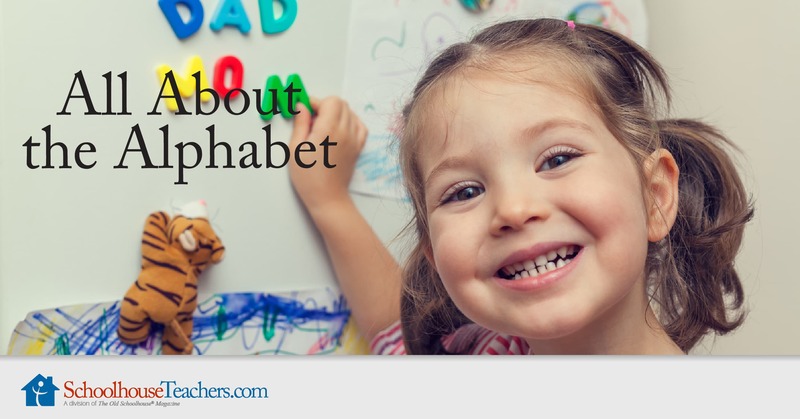 Because, come on, they aren’t the MOST fun thing to teach! 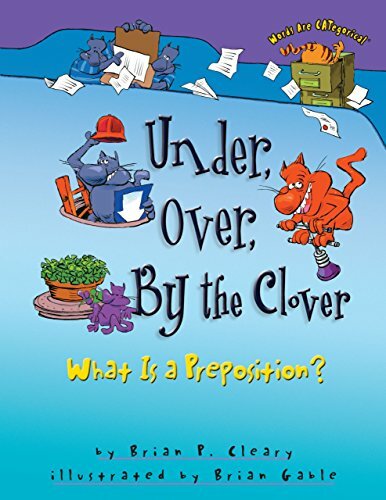 Ever wonder what would happen if you were a preposition? No? Well, now you can imagine it whether you wanted to or not!!! 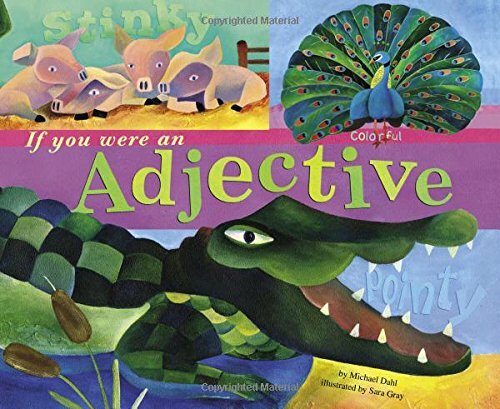 What about if you were a noun, adjective or verb?! WHOA!!!! 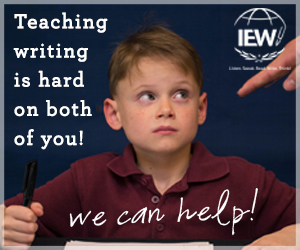 Being a word is HARD work! 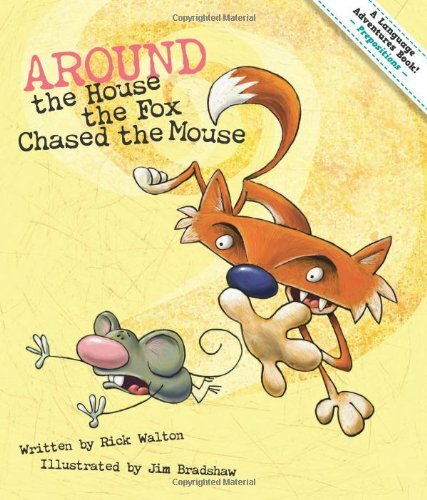 This fun book brings words to life and shows kids just how it would be if they were living creatures that had to come together to form sentences without the help of us humans! 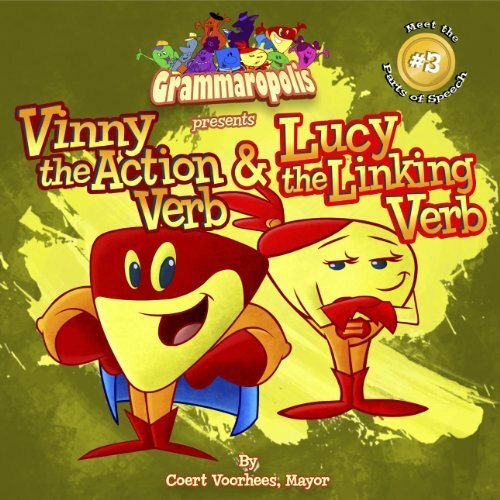 Another great book that I’m excited about how the characters really come to life, Vinny and Lucy take verbs to the next level with all of their action! 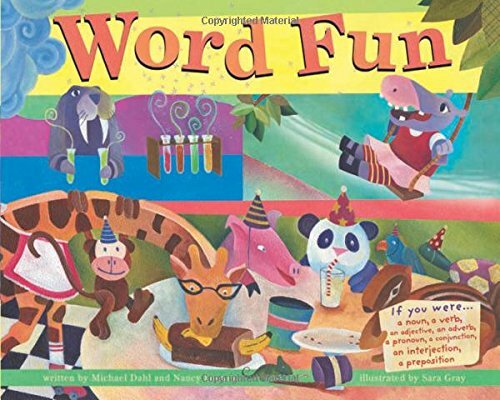 This book of rhyming text is so much fun and really teaches the foundations of rhymes and how words go together! 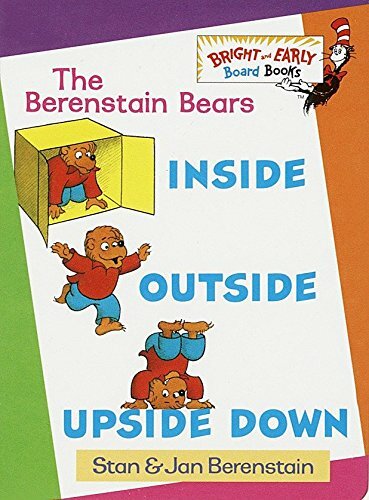 I love the Bernstain Bears and how fun they are….plus this is a Dr. Seuss book, so you really can’t go wrong with that! 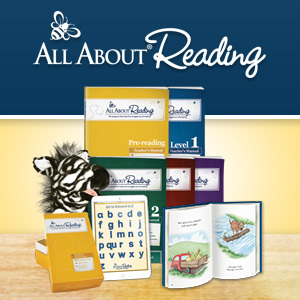 This is that big book you just NEED in your homeschool library arsenal!! 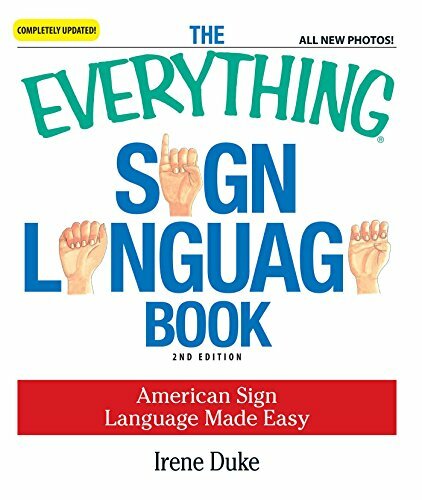 I love these Everything You Need To Know books because they contain so much information it’s crazy. 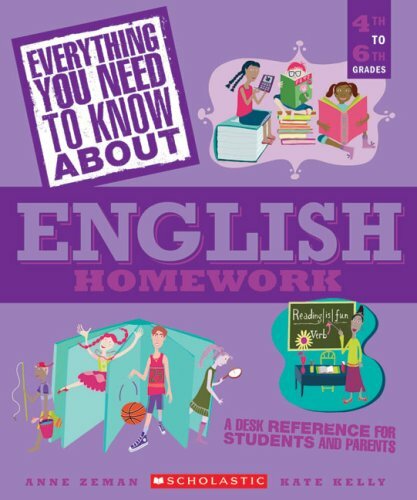 It’s great to be able to go to these as mom the teacher when I’m stuck on a certain topic and need some help myself! 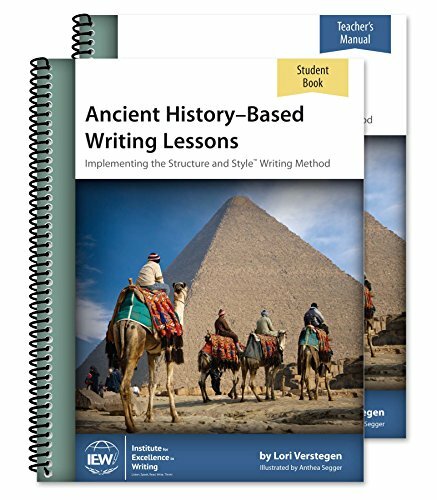 Perfect for Classical Conversations, these Ancient History-Based Writing Lessons are a great match! 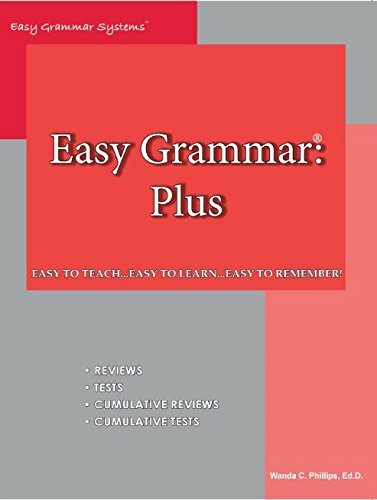 What to do with Grammar? 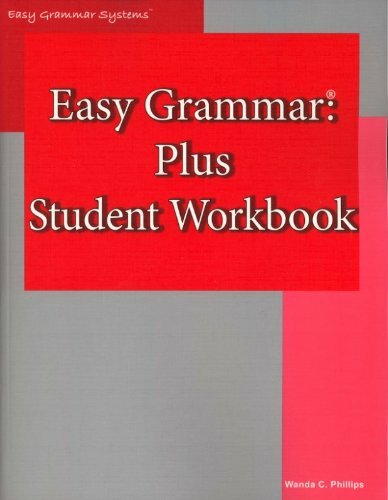 Well Easy Grammar will cover all you really need! We love it! 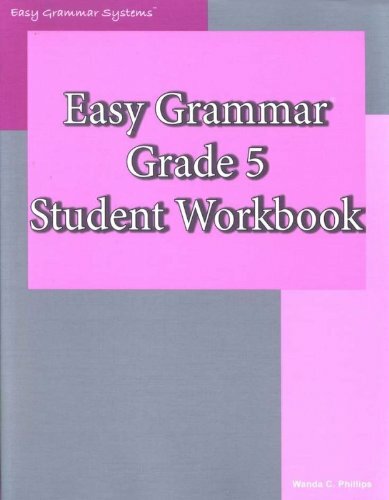 The Easy Grammar books are really amazing! 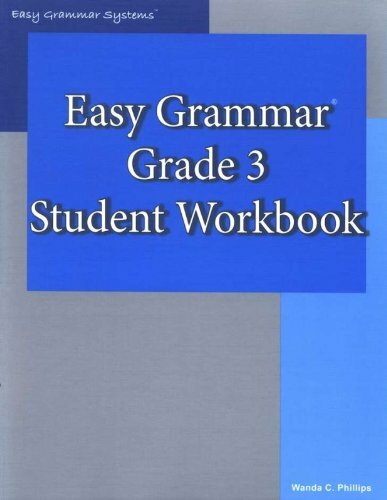 You can find them for any grade level, and they work so, so well! 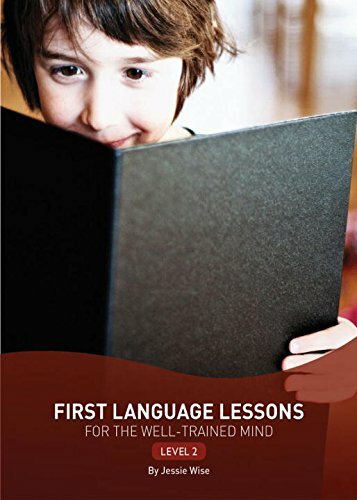 Another resource we love for the younger kids especially is First Language Lessons. You will find that they come in 3 different levels. 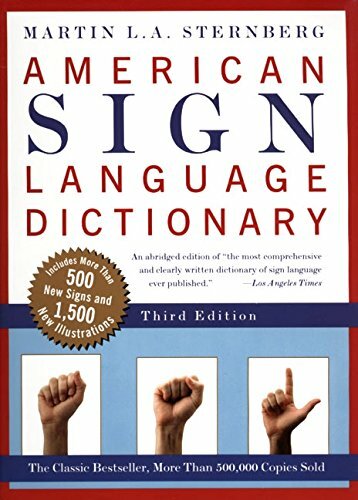 We have all 3 here and use them as well. 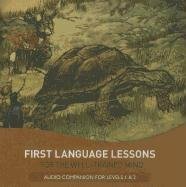 This year my kids are also learning an additional language to the latin in Classical Conversations. 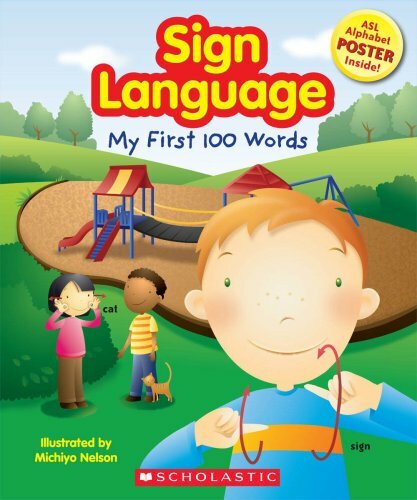 A local homeschool mom here is fluent in sign language and has offered to teach classes! 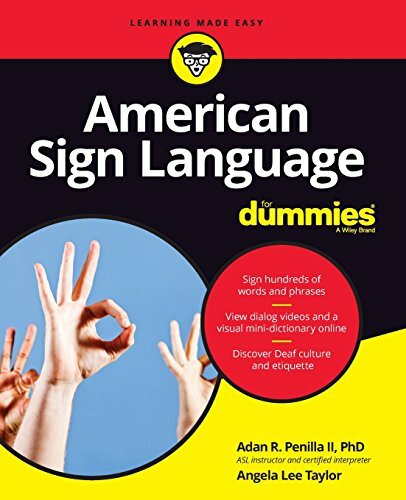 We are excited about this because I personally learned sign language from a sweet friend of mine whose parents were deaf when I was in elementary school. 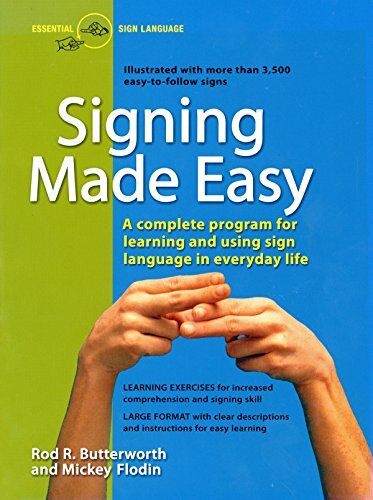 I also took sign language classes in middle school too. 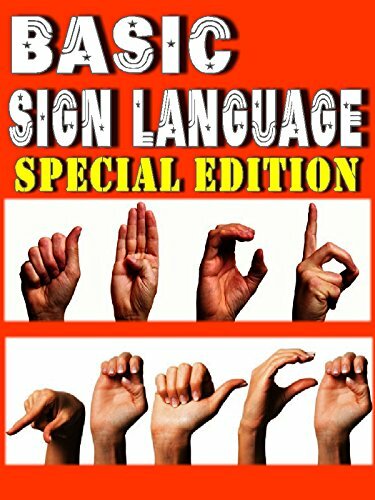 I think sign language is a great part of language that is commonly overlooked, but should be taught more to kids. 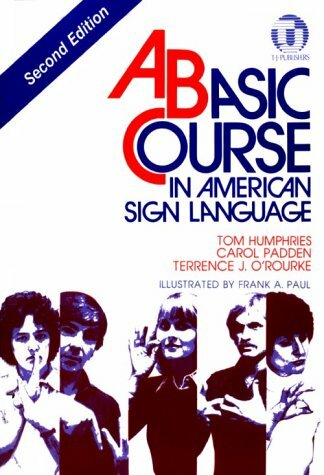 This book is a great beginner course for American Sign Language! 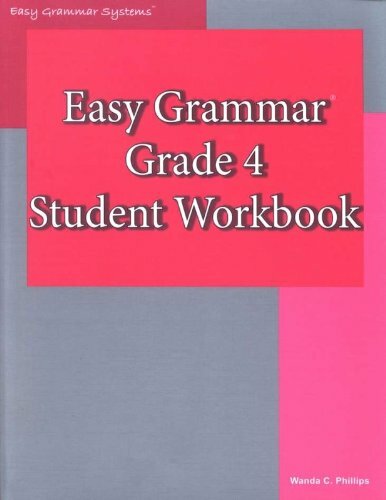 Following it are a few more resources we will use too. 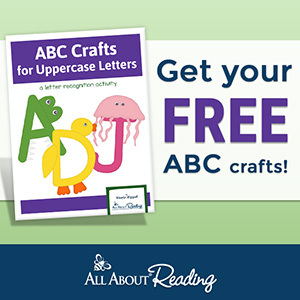 Looking for some fun, FREE activities? Here are a few great ones! 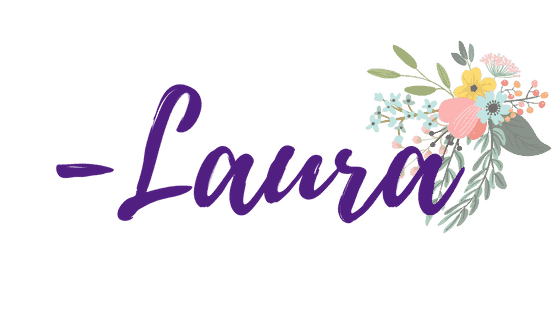 If you haven’t subscribed to my website, you may want to do so! 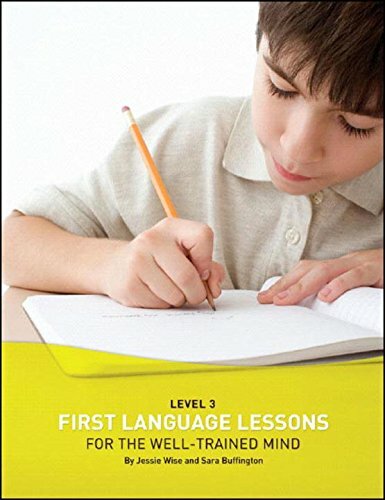 I will be bringing more language helps through the year along with more homeschool helps as well. So, there you have it! 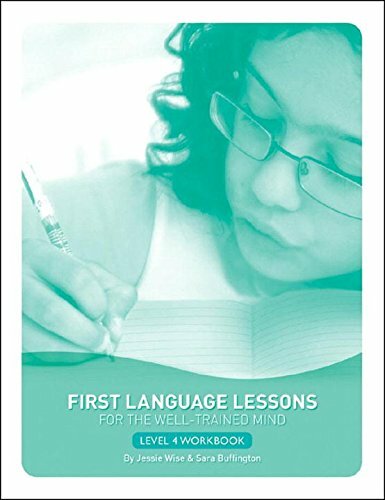 The book list for Cycle 1 Classical Conversations – Writing and Language Arts! 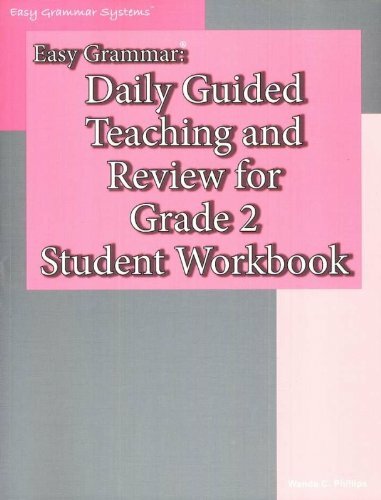 If you were struggling to figure out what to read for this cycle, I hope this book list helps you overcome that! 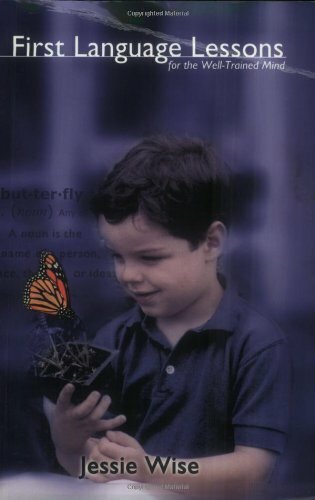 Have a book you love that didn’t get on the list? Comment below and let me know!